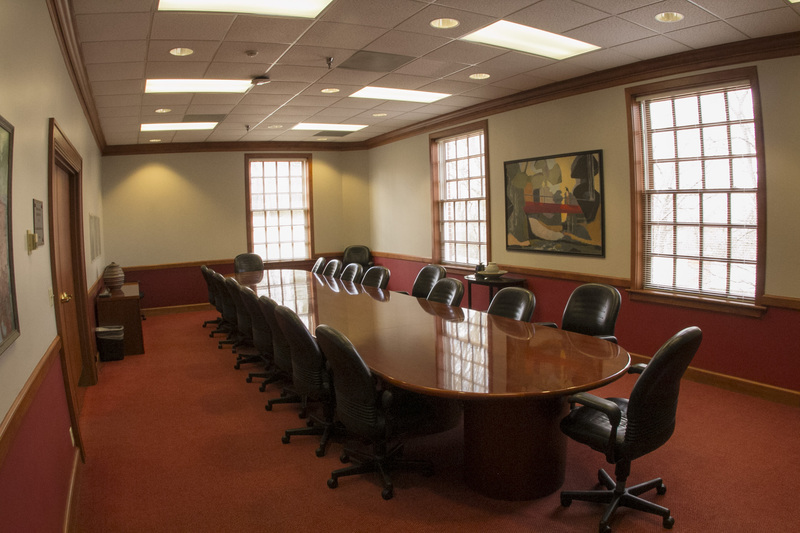 Looking for a destination for your next meeting or conference? Look no further! 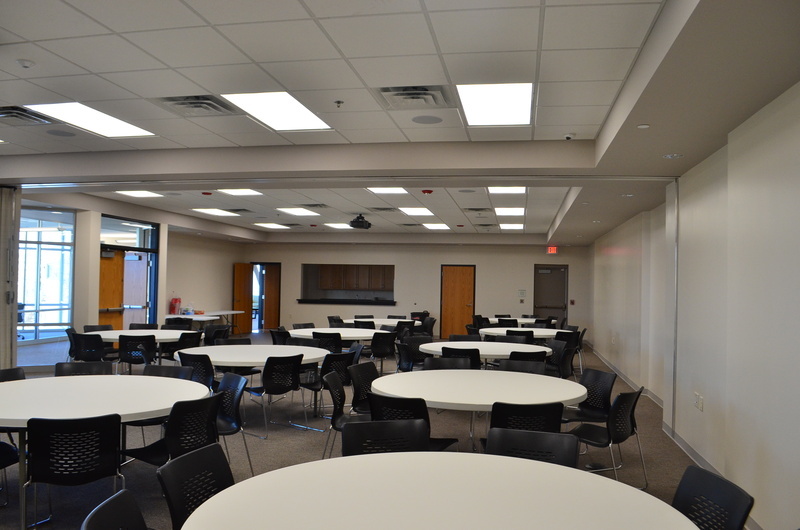 The City of Batesville and Independence County has numerous meeting spaces to fit any need your organization may have. Let our staff assist you with the planning process every step of the way. Contact us today at 870-793-2378. 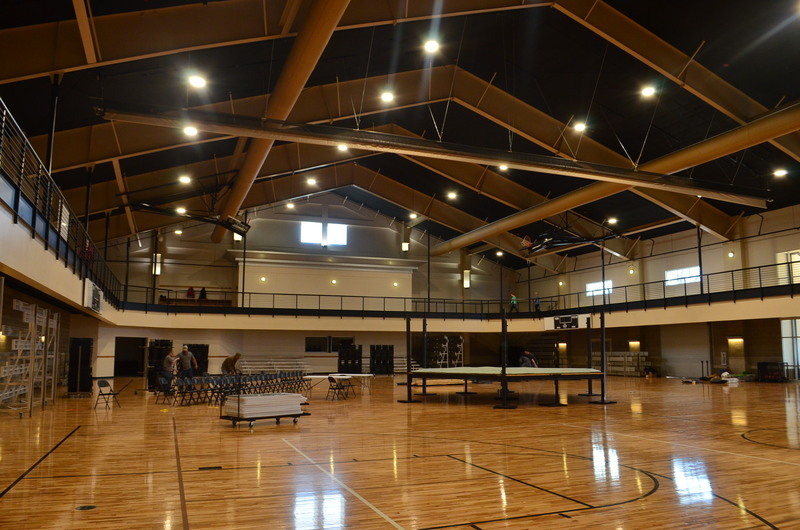 The Batesville Community Center & Aquatics Park is the ideal location for hosting meetings and conferences of any size. 25,000 square foot multi purpose building. Portable stage and drop down dividers can customize the space to any meeting, trade show or conference. Batesville Community Center & Aquatics Park Tour from Experience Independence on Vimeo. For booking information please contact Kyle Christopher at 870-793-2378 or tourism@mybatesville.org. Private Party Room available at 109 East Main Street, Batesville, AR.Rental is by the hour if food and beverage is not met. Please contact Cliff Brown at (870) 569-8000. Private Party Room available at 50 Riverbank Road, Batesville, AR. Rental is by the hour if food and beverage is not met. 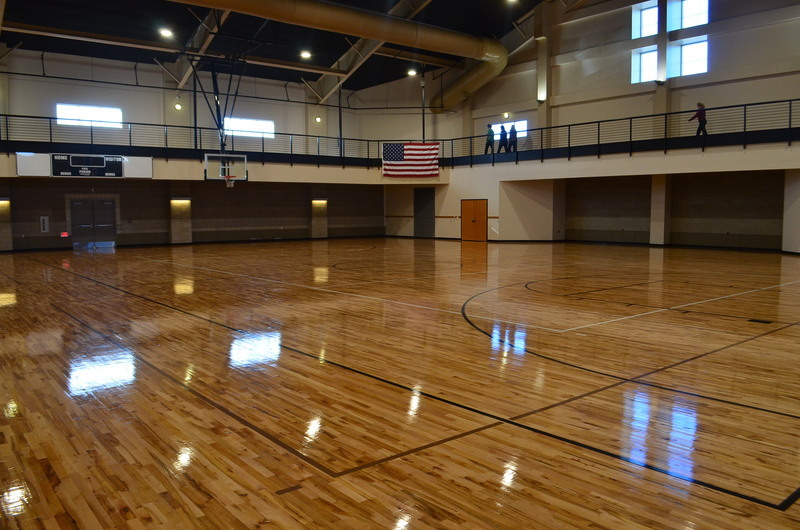 The campus of Lyon College contains numerous meeting and event facilities that can be customized to any event. 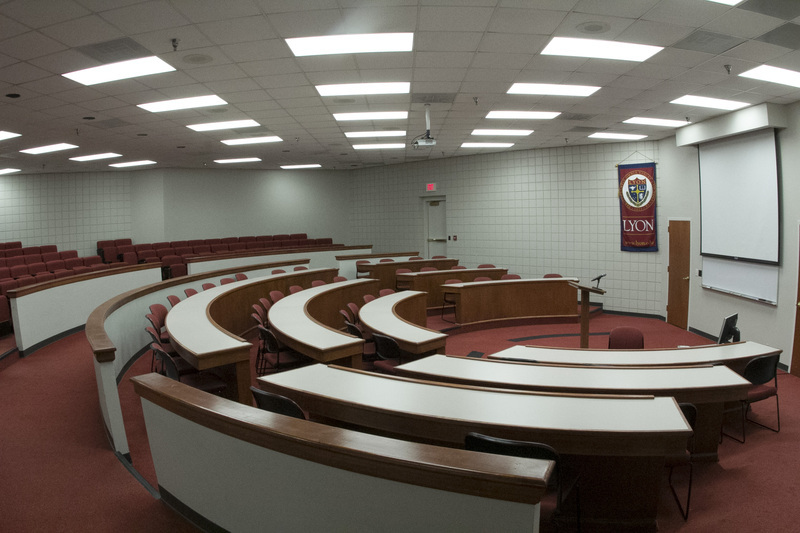 Whether you are searching for an intimate classroom setting or seating for over 500 guests, Lyon College can assist your organization. All rooms are or can be equipped with projector, laptop, screens, sound, etc. Barnett Building with a total capacity of 250. Round tables and chairs are available to seat 200. The facility has a fully equipped commercial kitchen, lighting, sound and projector. Pocket Park is an outdoor venue with unlimited capacity. The park rents for$150 for private parties and is free for non-profit events. Please contact Main Street Batesville for reservation information at (870)698-1555. 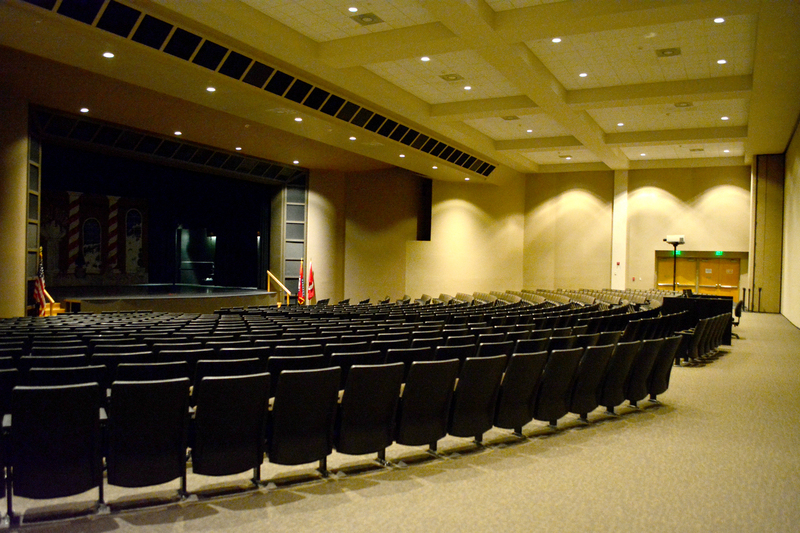 The historic Melba Theater has an auditorium that seats 410. There are 6 handicapped seating areas. 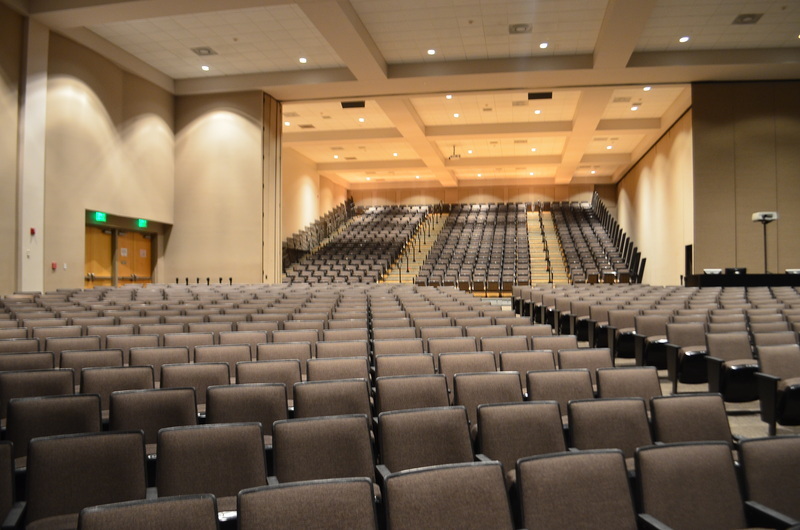 With a new digital projector, a large stage and screen, the theater is capable of hosting seminars, parties, conferences, and a variety of other events. The Melba is also equipped with a state-of-the-art sound system capable of concerts & other large events. Rental rates start at $250, depending on length of time, type of organization, and day of the week. If a movie will be shown, groups are subject to copyright fees to the film distributor. 2 rooms with total capacity of 80 guests. Each room rents at $25.00 an hour. 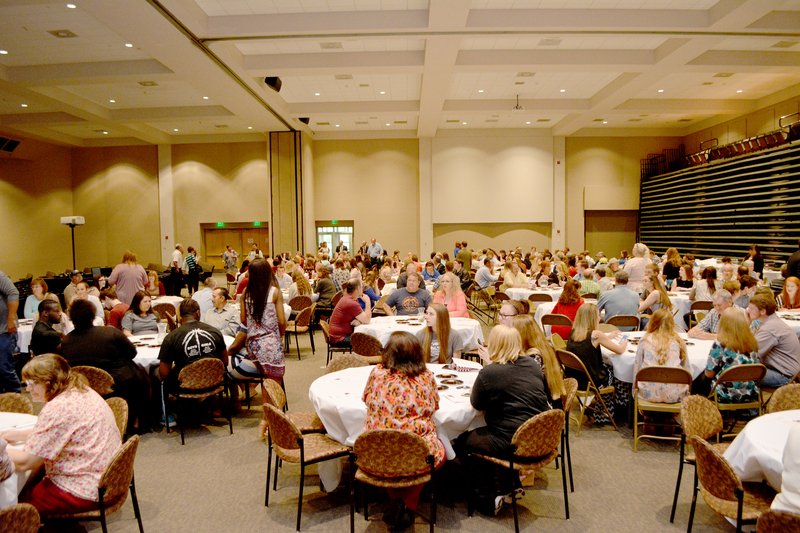 Our local community college has various meeting spaces available to accommodate your group’s event. 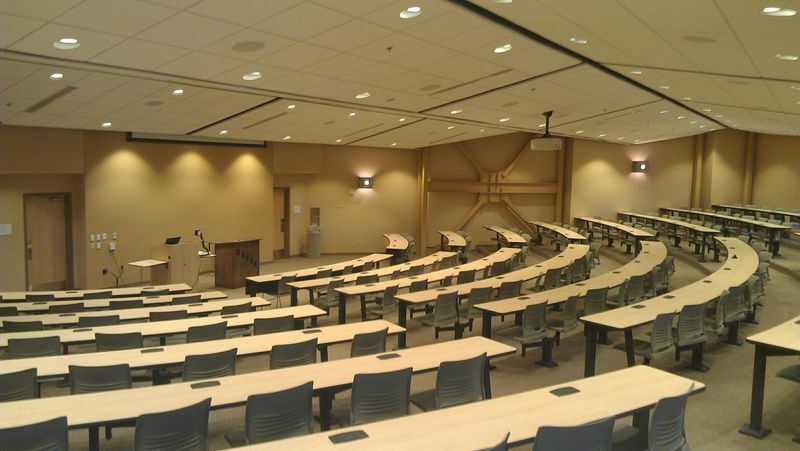 From classroom space for small meetings or training sessions to their two lecture halls, banquet rooms, or their 725 seat auditorium, they can accommodate most any meeting. Rooms are equipped with or can be equipped with, projection equipment, laptop, audio, etc. Contact the UACCB Events Coordinator’s Office at 870-612-2062 or via email at events@uaccb.edu for more information. 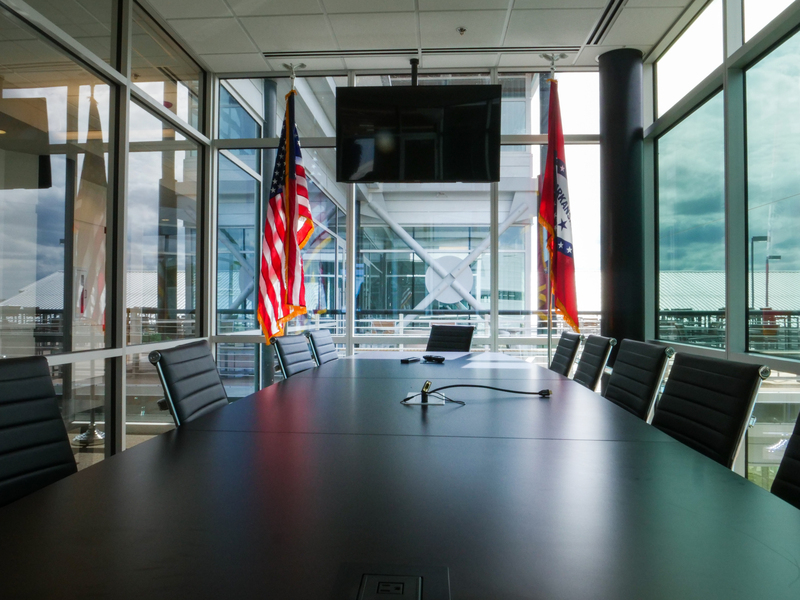 You may also visit http://events.uaccb.edu to review policies, fees, and other pertinent information regarding the use of UACCB’s facilities. UACCB Tour Video from Experience Independence on Vimeo.